P&G Israel has been part of the distributor market for the last 15 years. P&G brands are in 98% Israeli households, including Head&Shoulders, Pantene, Aussie, Gillette, ORAL-B, Fairy, Pampers, Ariel, Tide, Lenor, Always, Venus & Braun. 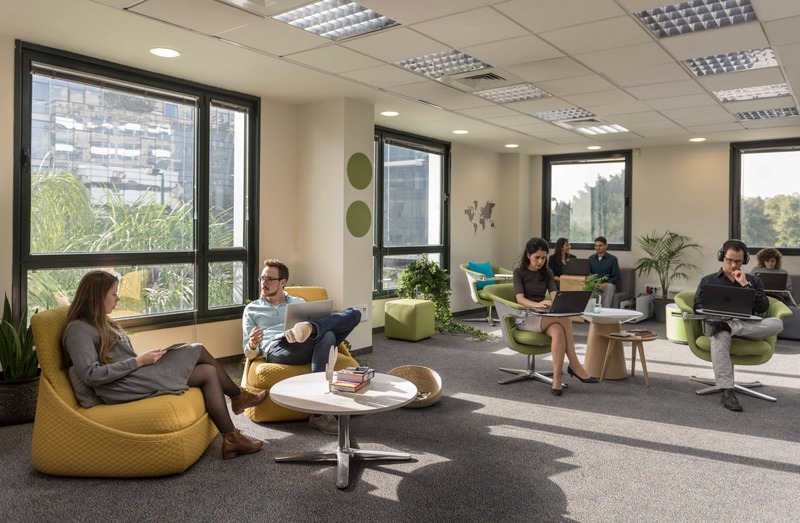 P&G established the “Israel House of Innovation” 10 years ago with the goal of establishing a multi-disciplinary, open innovation network scouting for P&G’s most complex problems. It's here where we bring disruptive solutions to P&G within our areas of interest. We combined newly discovered innovation from Israel with our economy of scale, and the opportunities that arise from working within a global corporation. P&G has a long heritage of community involvement in Israel, and it has been highly rated in the leading Corporate Social Responsibility award for the last 10 consecutive years.